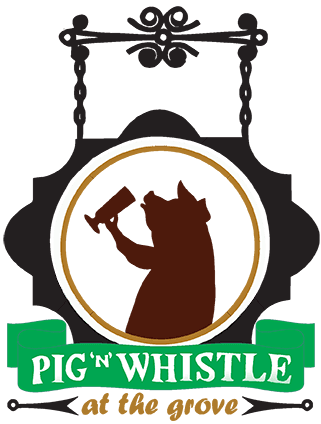 The Pig N’ Whistle was established October 2012. We are a family owned & operated restaurant & tavern sitting along the hidden Alplaus Creek. We are located at 654 Saratoga Road, Burnt Hills, NY. Join us for great food, drinks, live entertainment & our awesome patio! Remember... Eat. Drink. Live. I LOVE LOVE LOVE this place! Not only is this location gorgeous, but the staff is fabulous! The staff is so sweet and accommodating, and their bartenders are very knowledgeable. I have frequented this establishment for the last year and have yet to be disappointed. I'm particularly fond of their pizza and double grilled cheeseburger. Definitely 5 stars for the entertainment and cozy atmosphere they provide!